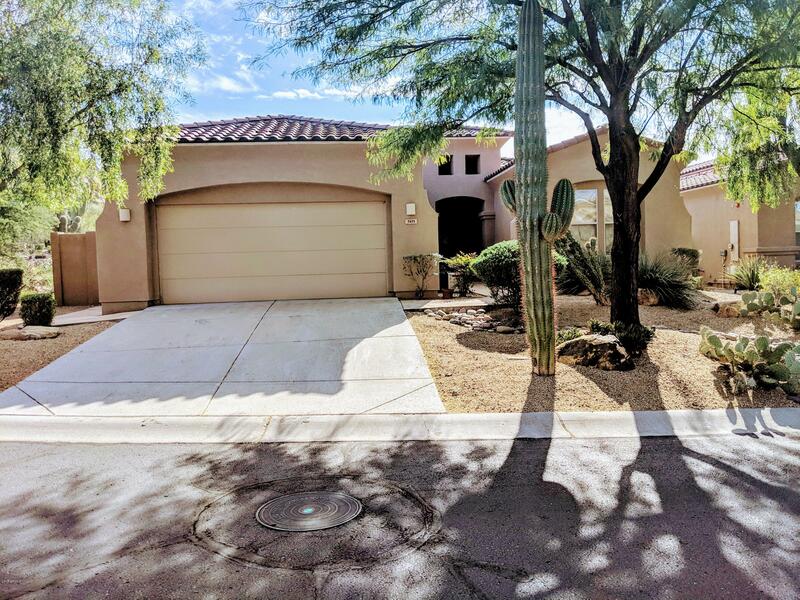 All WINFIELD PLAT 2 PHASE 2 homes currently listed for sale in Scottsdale as of 04/23/2019 are shown below. You can change the search criteria at any time by pressing the 'Change Search' button below. "Welcome to this beautiful home nested in the heart of The Winfield community. This home features 3 bedrooms and 2 1/2 baths. Huge open floor plan with direct views of Winfield Mountain from the Kitchen and living areas, not to mention from the spacious backyard with water features and a built in BBQ. This property is the closest to the actives center that has a year-round heated pool with lap lanes, a cafe that serves breakfast and lunch pool side along with beer and wine. Winfield is a p"